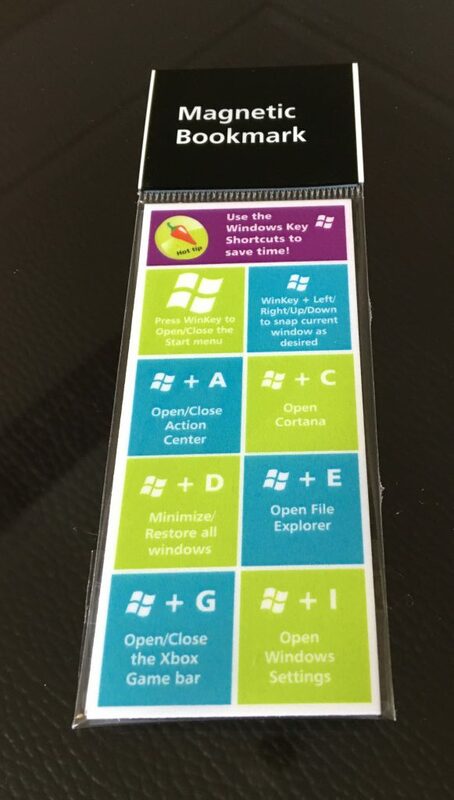 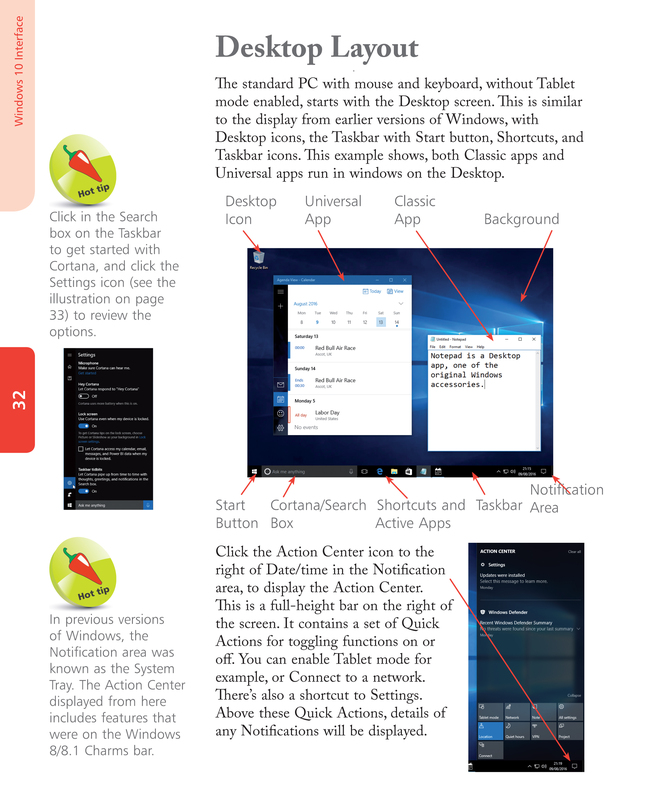 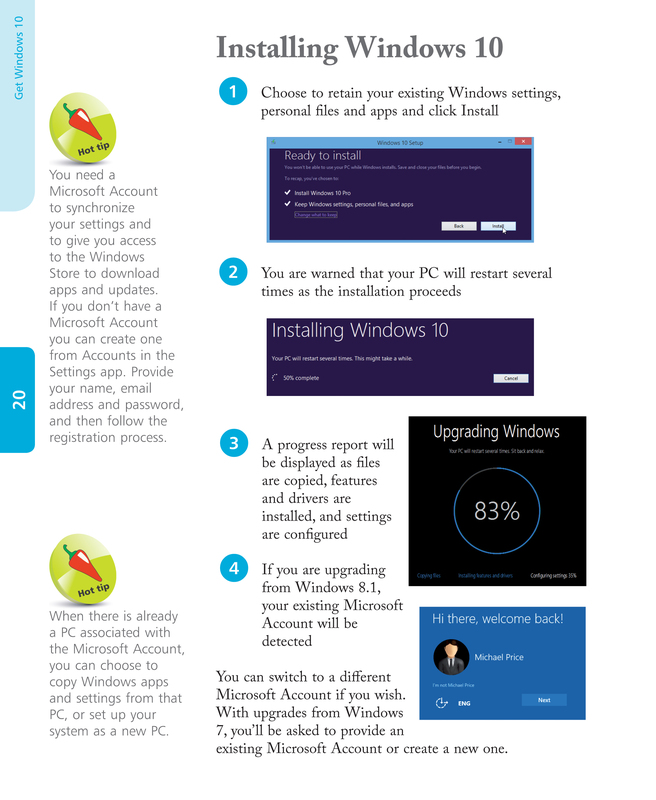 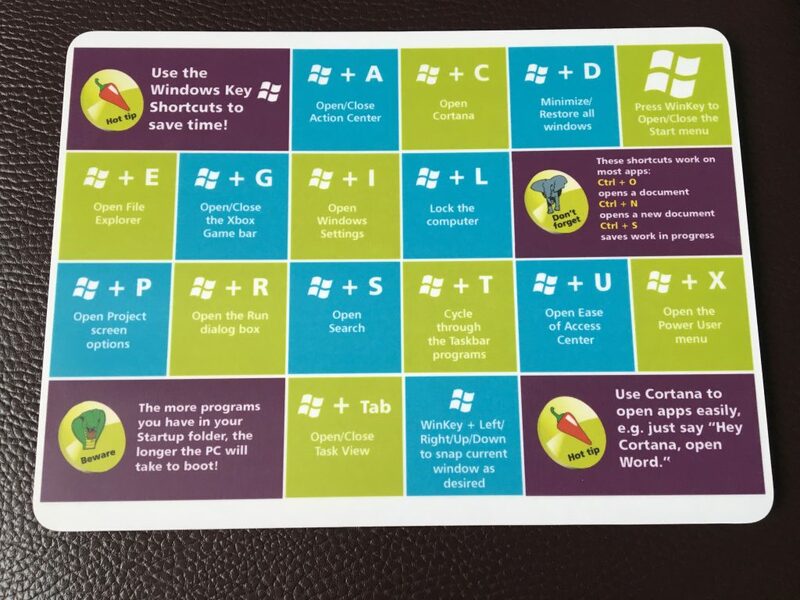 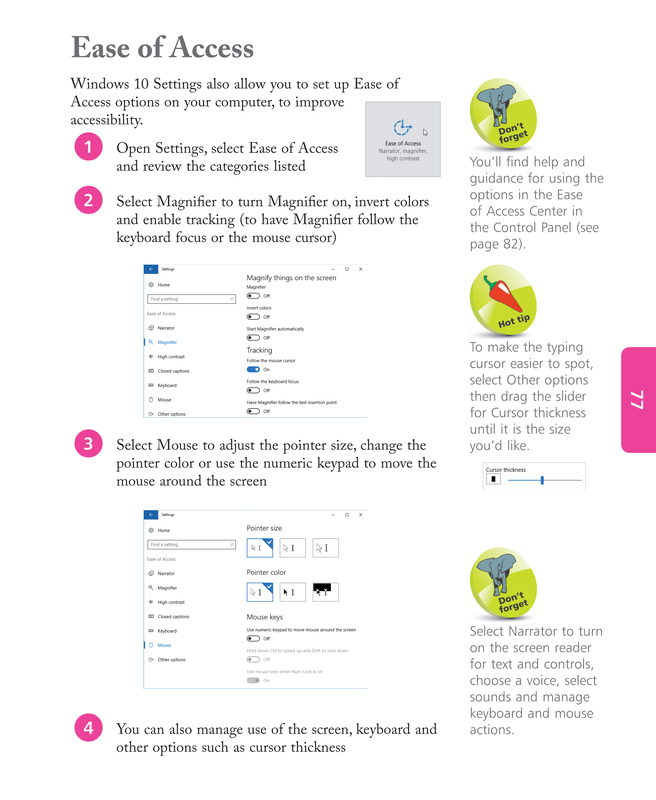 Takes you through the essentials of Windows 10, a step at a time. Written with older citizens in mind, in larger print, it will get you up and running quickly. 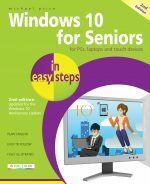 Covers the Anniversary Update, released August 2016.